Today I would like to share some personal experiences and those of fellow detainees, with the hope that we can get people to stand in solidarity with us while we wait for justice. 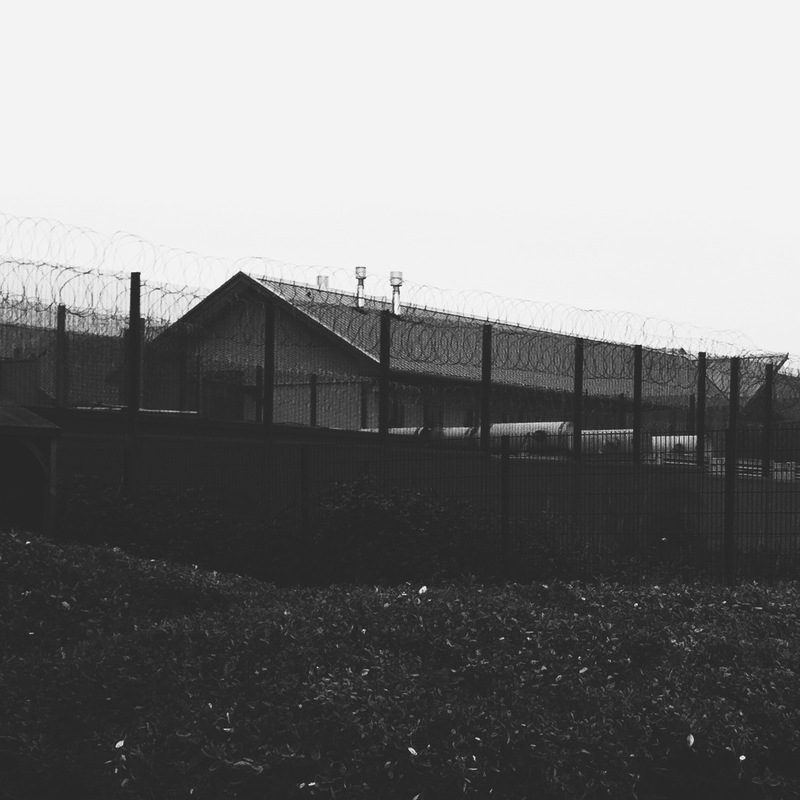 Our daily experiences in Yarl’s Wood detention centre are far from the description on the Serco’s website which says that they ‘focus on decency and respect in all aspects of care for our residents and use continuous innovation to further improve and develop our service.’ For us Yarl’s Wood is a prison and we are treated like criminals and sometimes even worse. Recently I had an unpleasant experience that left me embarrassed and humiliated. It was on a Sunday morning around 9 o’clock in the morning. I was in bed suffering from a bad toothache, when officers (three male and one female) opened the door and let themselves in my room. I was ordered to get up and get dressed as they were doing room search. I asked if they could do it at some other time in the day, as I was too tired and in pain. They showed no compassion, called the managers and said I was being difficult. Two male managers came to talk to me, and concluded I was faking the toothache and went ahead with the room search. I was in bed in pain, half naked, with five male officers and one female in my room. They went through my all my clothes with male officers touching my underwear and talking about me as though I wasn’t in the room. They also mucked around and made fun of me. At the end of the room search they found nothing. What makes me angry about the whole thing is the fact that everything in my room was provided by Serco including the clothes as all my personal belongings were confiscated the day I arrived. What they were looking for I don’t know. That day I did not leave the room, and didn’t even go for meals, I just stayed in bed crying and feeling violated. Really things are not as they seem, to Serco we have a price tag, we are part of million pound business deals, and our pain is Serco’s profit, And while we are in these premises they have the power to do as they will with us, because after all we are just parcels that need to be sent to a different address by all means necessary. And they call this justice? This entry was posted on 09/07/2014 at 11:22 AM and is filed under Uncategorized. You can subscribe via RSS 2.0 feed to this post's comments. You can comment below, or link to this permanent URL from your own site. This brought tears to my eyes. Extremely unimaginable and sad.